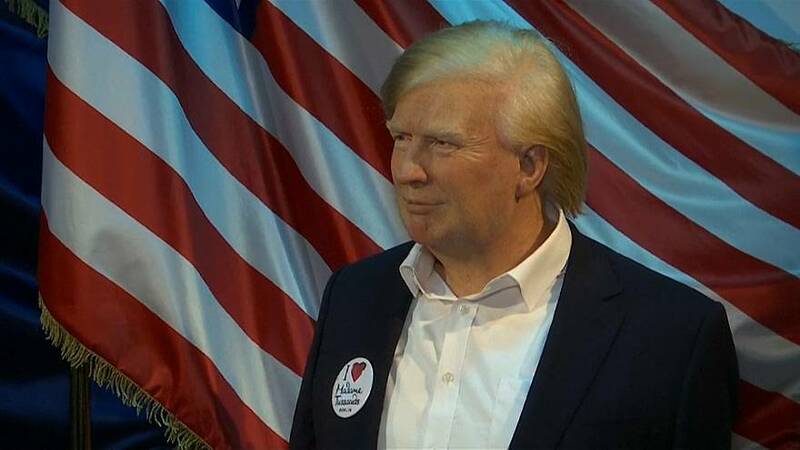 Madame Tussaud’s in Berlin says public demand is to blame for its newest exhibit, a waxwork of Donald Trump. With vital statistics provided by the White House no visitor should doubt the size of the effigy’s hands, and the museum says it has no worries for its safety. What does Zerbe have to say to people who complain they see far too much of Trump already, and don’t want to be reminded of him in Berlin?